As demand for Maine land grows, there’s increasing urgency to secure continued public access for outdoor recreation; to conserve open, shared community spaces; and to strengthen natural resource businesses that are critical to our economy. 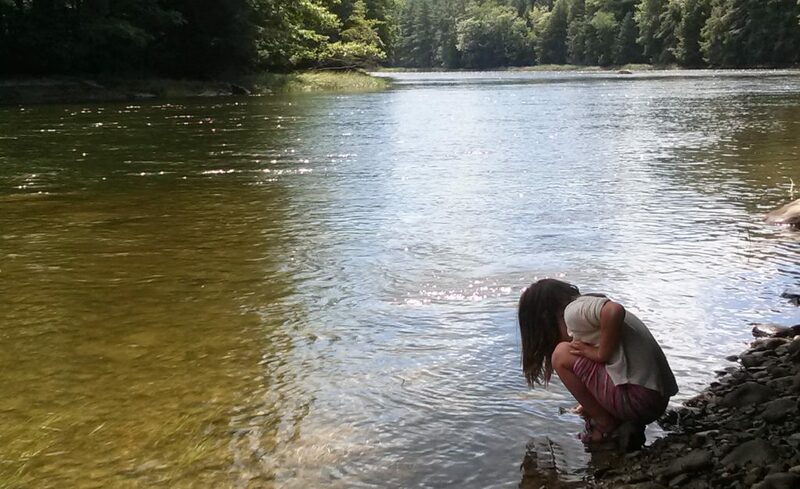 Support Land for Maine’s Future today. In 1987, Maine voters overwhelmingly approved a bond to purchase lands of significance for recreation and conservation. For over 30 years, LMF has successfully crossed ideologies, party lines and motivations to represent and protect the essence of Maine — yesterday, today and tomorrow. Public land access is the essence of Maine. LMF supports that legacy, securing perpetual land access statewide for recreation, farming, fishing and forestry. Maine communities rely on public land as a means to explore, to engage, to reset, and to survive. LMF exists because some places matter enough to preserve – for generations to come. From acquisitions and easements to cooperative ventures, LMF projects are economic engines that produce measurable returns – with long-term benefits to the people of Maine. This is what conservation looks like. It’s your Maine. Start exploring. See how others are exploring LMF Destinations, land trust preserves, and other conservation areas in #MainesGreatOutdoors, and share photos of your own adventures. Post your image here. 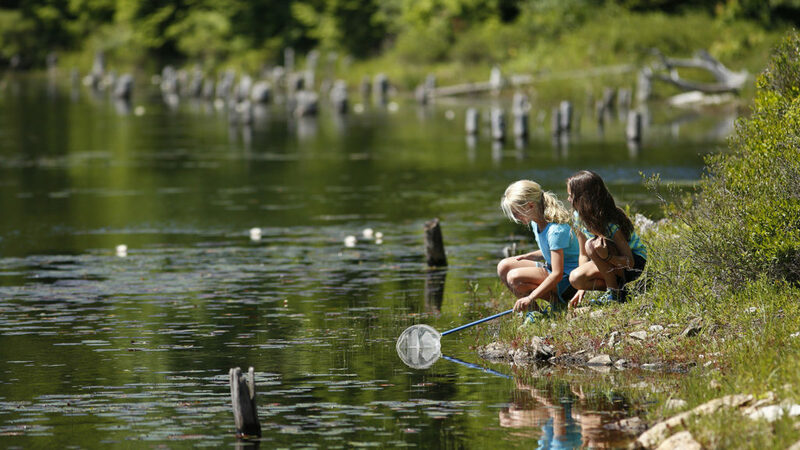 Thanks to the LMF program, a network of land trusts, and our proud conservation traditions, Maine has hundreds of outdoor places for all of us to treasure and share. This year, invite your friends and family to discover some of the state’s most beautiful outdoor destinations, including thirty-six featured on the Passport to Maine’s Outdoors. LMF Coalition is partnering with the Maine Land Trust Network and L.L. Bean to sponsor this passport. Plan your next outdoor adventure today! 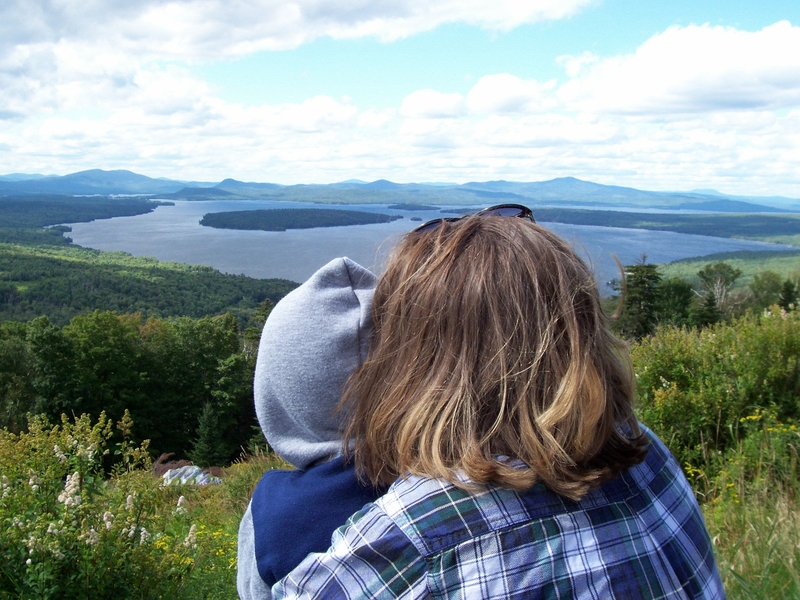 Since 1987, the LMF program has helped to protect more than 600,000 acres of land in Maine. Most of these special places are open for visitors — offering access to great activities like hiking, fishing, swimming, boating, and even ATV riding. Best of all, LMF’s work has been funded by the people of Maine for the past 30 years — which means LMF properties belong to all of us — forever. This 35-acre Freeport Conservation Trust preserve features 1.5 miles of hiking trails that pass by vernal pools, an old apple orchard, and the site of a former granite quarry. Located near the town centers of North Yarmouth and Cumberland, Knight’s Pond is a 300-acre preserve popular for ice skating, fishing, dog walking, mountain biking, trail running, snowmobiling, hunting, and more. The preserve includes a pond, a large block of forestland, a network of trails, and critical wildlife habitat. A 2.5-mile trail network leads visitors across fields frequented by eastern bluebirds, into mature stands of pine and oak, to the banks of the rushing river. Ragged and Bald Mountains form the centerpiece of a conservation area prized for its hiking trails, rocky summits, and scenic views that include Penobscot Bay and the White Mountains. Located in Rome, Mount Vernon, Vienna, and New Sharon, the Kennebec Highlands is a 6,628-acre public reserve including the highest summits of Kennebec County. Many miles of trails are available for hiking, mountain biking, snowmobiling, and ATV riding. Located in the heart of Augusta, the 164-acre Howard Hill conservation area forms the wooded backdrop to the Maine State House and features a cascading stream, an expansive ridgeline with sheer cliffs, and diverse wildlife habitat. The property is open to hiking, nature observation, cross-country skiing, snowshoeing, and bow hunting by permission. 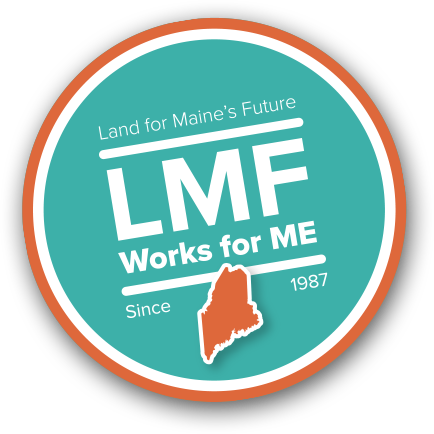 This year marks the 30th anniversary of the Land for Maine’s Future (LMF) Program. It was 1987 when Maine voters first approved a $35 million bond to purchase lands of state significance for recreation and conservation. The goal of the program remains the same now as it did then: To secure public access for recreation, to conserve our most important habitats, to preserve Maine’s farming traditions and to protect the natural infrastructure vital to both our sense of place and our economic future. There is strong, bipartisan support in the Legislature and from the administration of Gov. Janet Mills for a bond package to support the LMF program, which is geared toward protecting public access to recreational lands or preserving valuable farmlands and working waterfronts. Since 1987, the program has protected from development more than 1,200 miles of shoreline, 9,700 acres of farm land and more than 570,000 acres of conservation and recreation lands. Maine voters may get the chance to decide if they want to put more money into protecting land and working waterfront. Several conservation groups, including the Sportsmen’s Alliance of Maine and Maine Coast Heritage Trust, have teamed up with legislators to propose new funding for Land for Maine’s Future. The Maine Legislature’s Agriculture, Conservation, and Forestry Committee has released its report on conservation lands owned by nonprofit organizations, which it was authorized to undertake by a provision in the General Fund Biennial Budget for 2018 and 2019. The report gives high marks to our land trust community and includes some interesting recommendations.